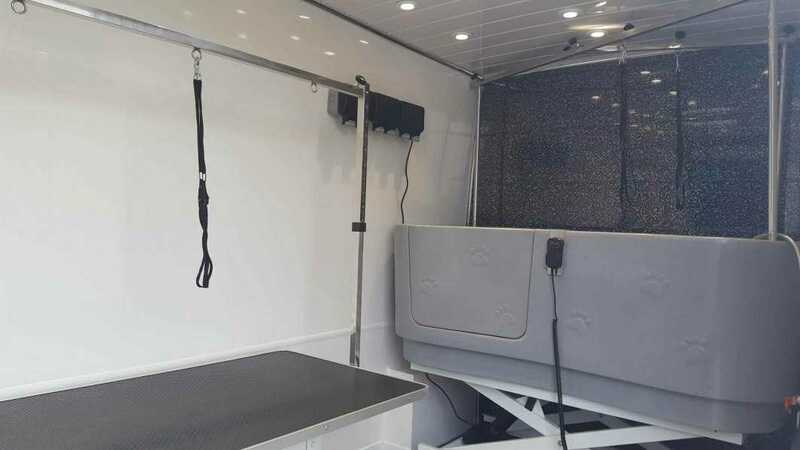 We will travel to you anywhere in the area to provide any of Our Dog Grooming Services in Oakham, Rutland & Stamford . 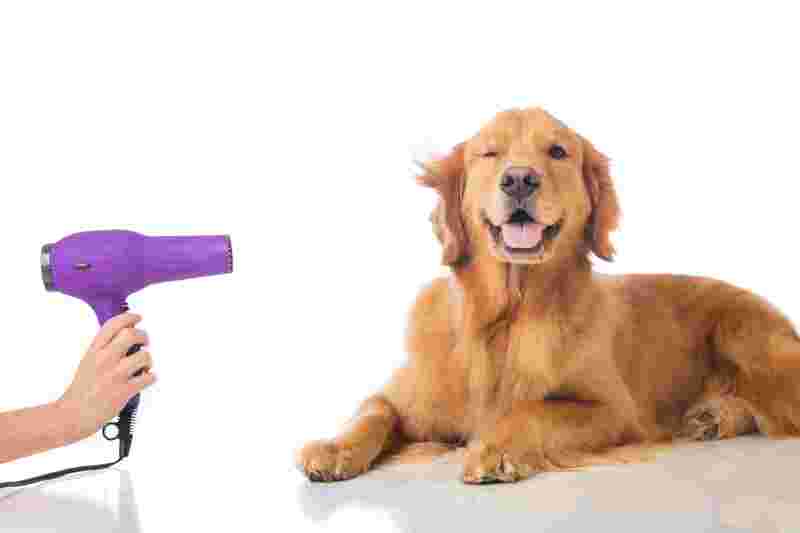 WeStyleAnyDog.com aim to give your pet style, no matter what the dog long or short hair let us do our magic. We only use high quailty shampoos and are matched to your dogs coat. We also have hypoallergenic shampoo available if your dog has any sensitive skin.